(2002) Phenomenology and the Cognitive Sciences 1 (1). 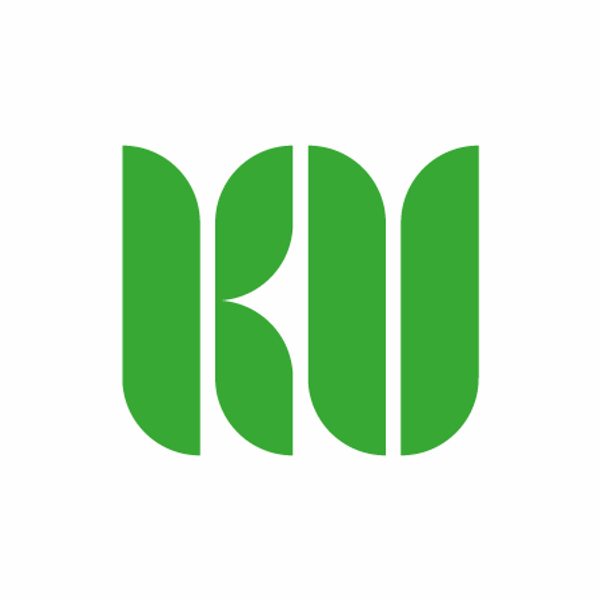 Depraz, N. , Gallagher, S. (2002). 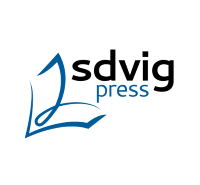 Phenomenology and the cognitive sciences: editorial introduction. 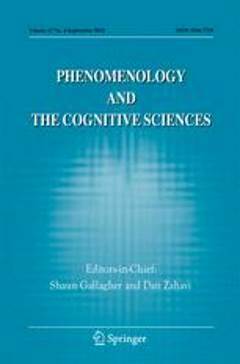 Phenomenology and the Cognitive Sciences 1 (1), pp. 1-6.